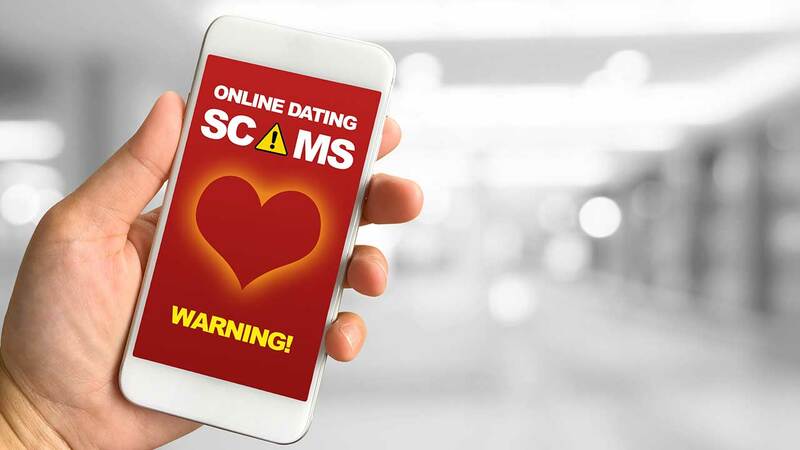 The victim of an online romance scam is sharing his story in hopes of preventing more people from being taken advantage of by scammers. 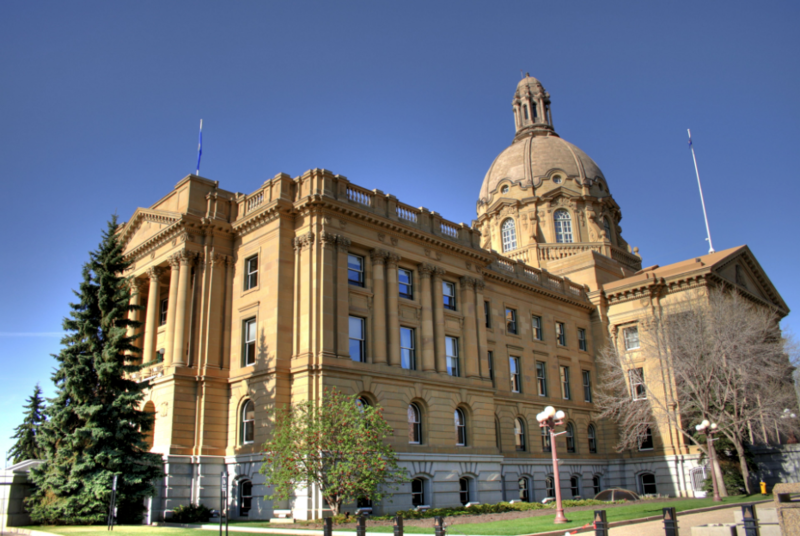 Online romance scams are a lucrative business- in 2018, the Edmonton Police Service investigated 11 incidents of romance scams totalling an overall reported loss of $1,115,219.74. If you are a victim of any fraud in Edmonton, please contact the EPS at 780-423-4567 or #377 from a mobile device. 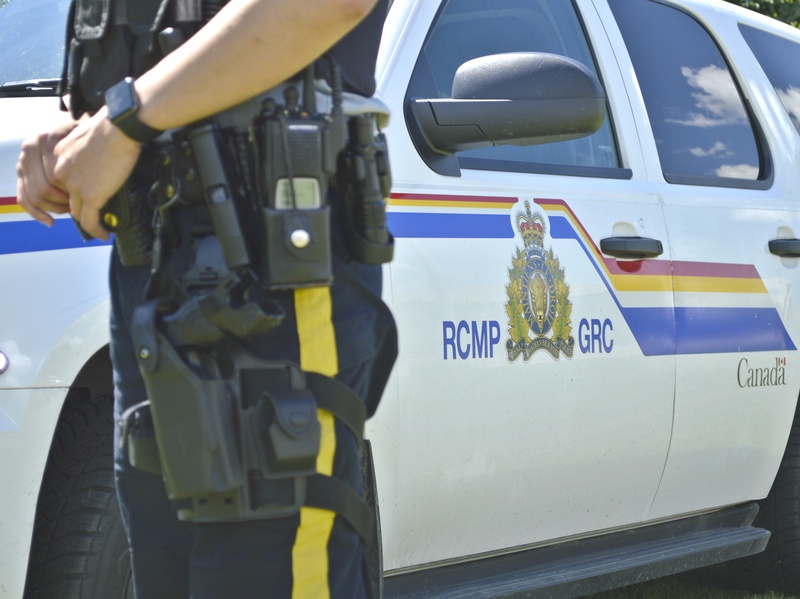 In other jurisdictions, contact the local RCMP.